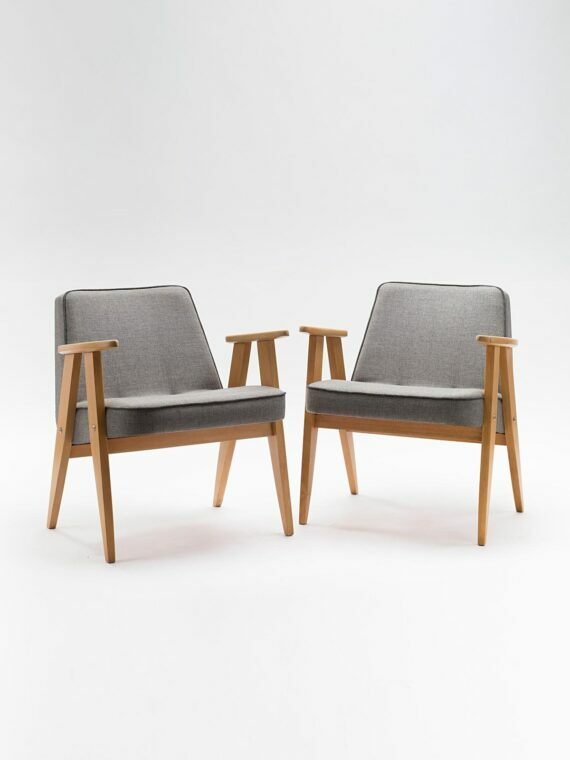 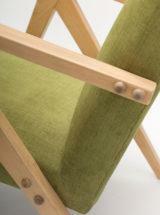 Designed and manufactured in the 1960’s by Bent Furniture Factory in Radomsko (Zakłady Mebli Giętych w Radomsku). 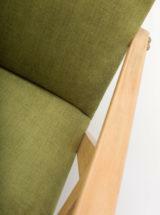 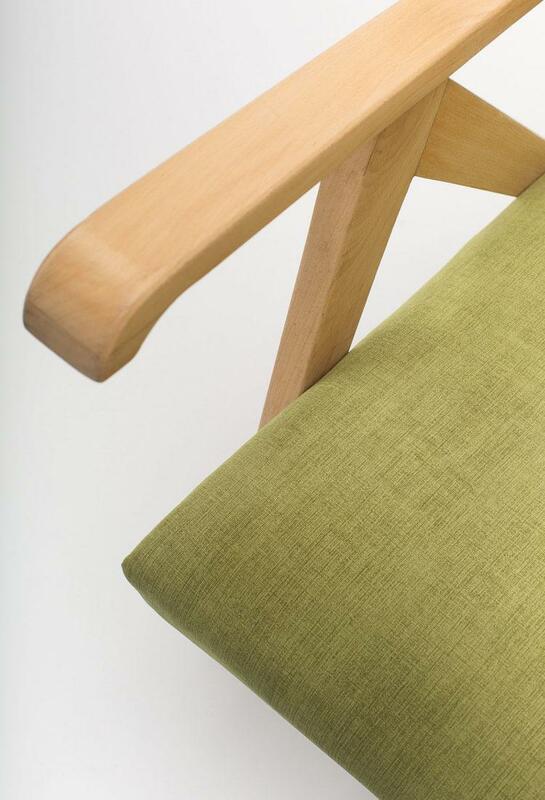 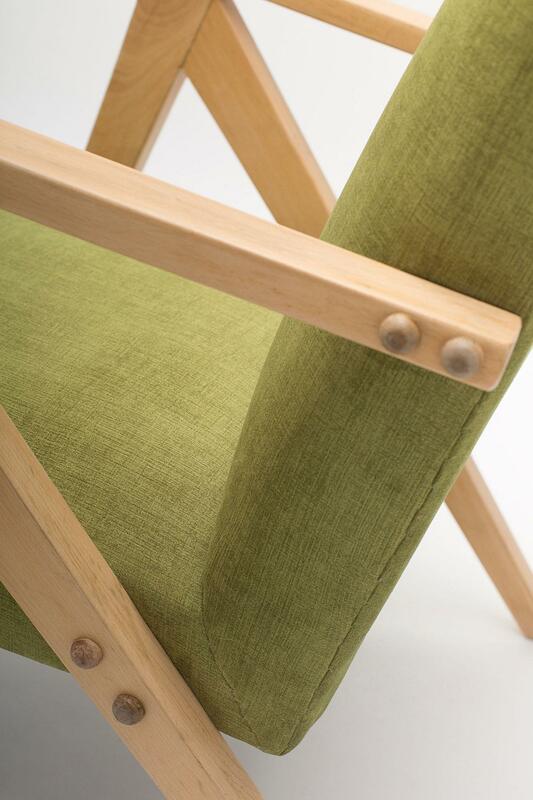 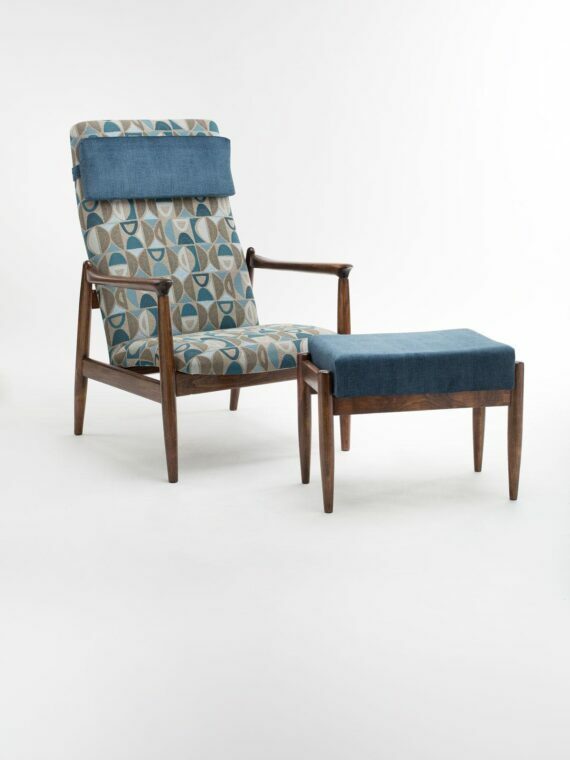 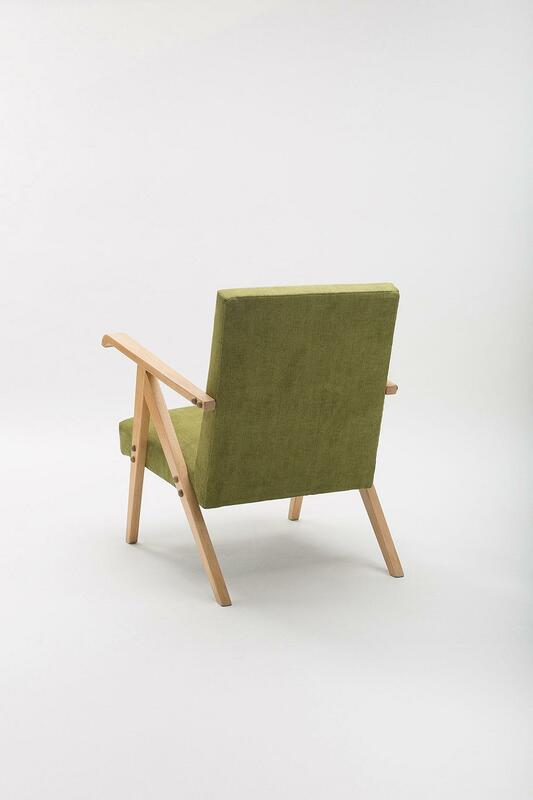 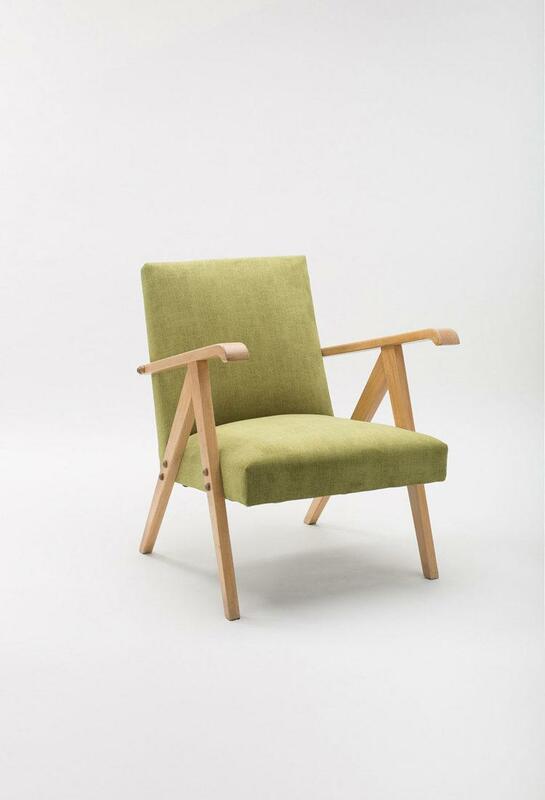 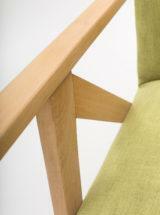 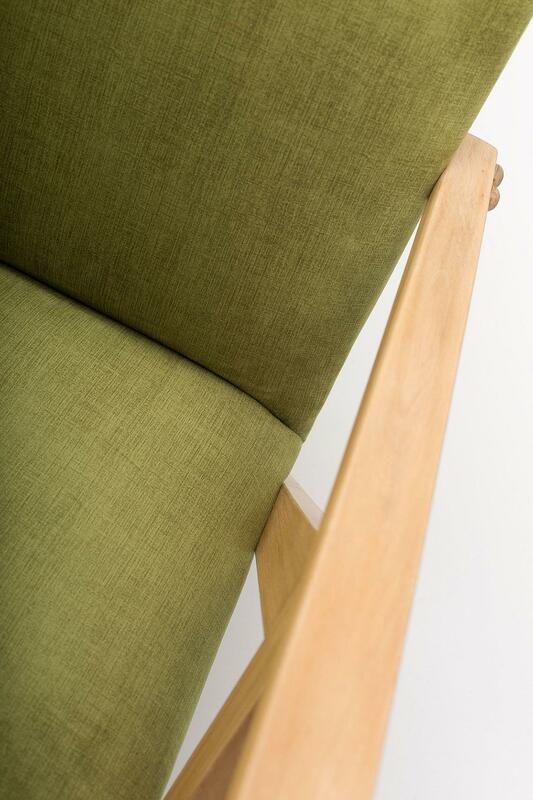 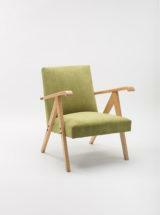 The armchair has undergone a professional carpentry and upholstery restoration. 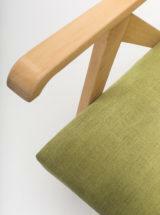 Wooden frames have been cleaned of the old coating and re-protected with several layers of ecological, acrylic matt varnish. 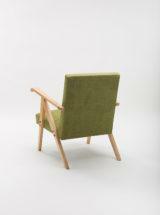 The upholstery has been replaced in accordance with the original design, using springs, which makes the armchair very comfortable. The whole is complemented by a modern, high-quality fabric.